(Part 1) 3 part cards (2 sets), Which One is Different, What Comes Next, Prewriting Practice, Pattern Cards, Matching Cards, 4 part Puzzles, 10 Part Puzzles, Beginning Sounds, Size Sorting, Sorting Relics & Pharaohs & Queens, Color Pyramids by Size, Math Pages (Addition, Subtraction, Greater Than/Less Than, Counting), Dot the Letter M, (Part 2) Pocket Chart Cards, Write Beginning Sounds, Write Beginning Sounds Upper & Lower Case, Trace Name, Write Name, Egypt Word Matching, Matching Single Page, 100 Chart (color & plain), Roll & Count (1-5, 1-10), Roll & Count Questions, Pyramid Math Fact Family, (part 3) Color and Write a Sentence, Trace and Color, Draw and Write Pages, (Part 4) Color the Pattern, Fill in the Missing Pattern, Small Book. 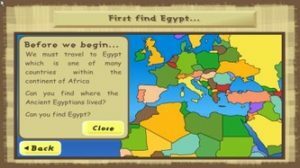 Prewriting (solid line and dot line), Which One Is Different, Color the Small Item, Cutting Practice, 2 part Puzzles, Color the Scarab Beetle, Matching Cards, 9 Piece Puzzle, Roll & Counting, Egypt Matching (4 per page), Shape Tracing, Dot the Letter (P, M, S) Lacing Cards, and Tot Time Pages (P & S). 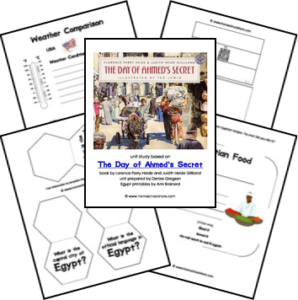 Add some creativity to your study of Ancient Egypt with this ready to use activity! 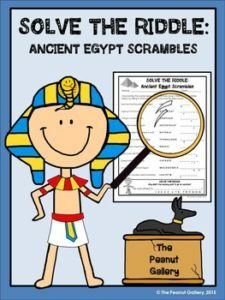 Students unscramble words about Ancient Egypt using the clues provided for help. They then use their unscrambled words to help them solve a funny riddle at the bottom of the page. 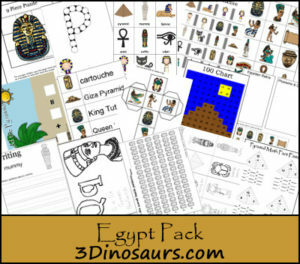 Your students will learn new vocabulary terms about Ancient Egypt while having fun at the same time! 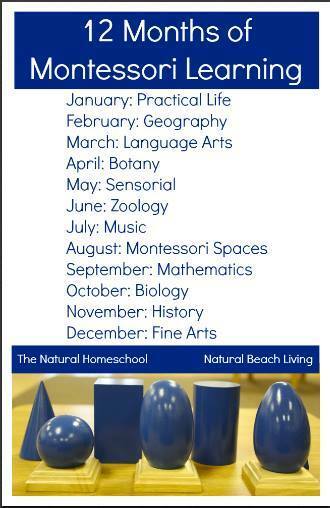 An answer key is provided for your convenience. R.A.F.T. 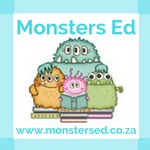 is a creative approach to writing. 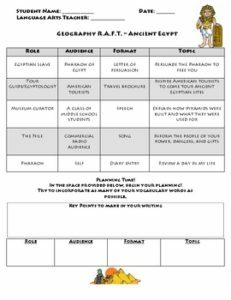 (R-Role, A-Audience, F-Format, T-Topic) I created this Ancient Egypt RAFT writing activity for the geography teachers at my school. 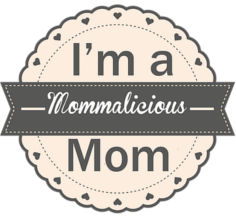 I have a rough outline of a lesson, a rubric, and examples that I could provide to you if interested. 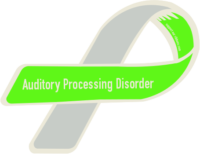 Just shoot me an email, and I’ll be happy to send you the rest of the information. 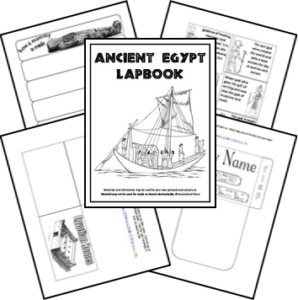 Ancient Egypt leveled reader (400L and 500L) used for handouts and homework. 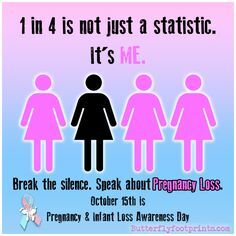 Include comprehension questions from the text. 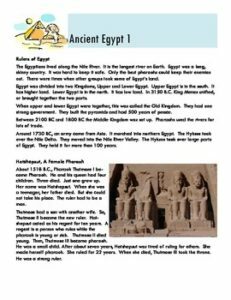 Developed in a special education Ancient History classroom. 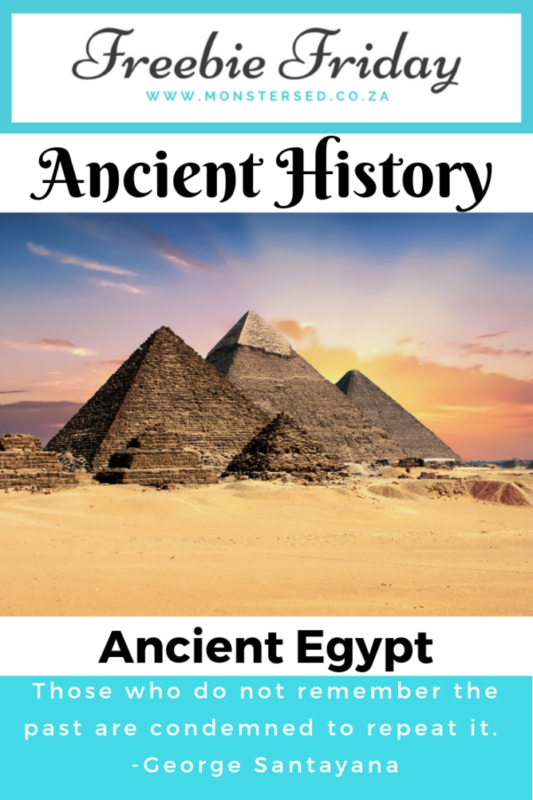 This PowerPoint is an introduction to Ancient Egypt. 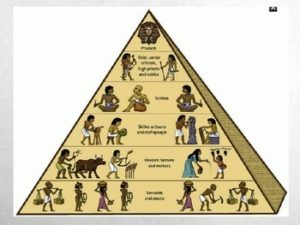 It discusses the social classes of Egypt but first makes connections to the leader of a school, then our country, and finally the leader of Egypt. 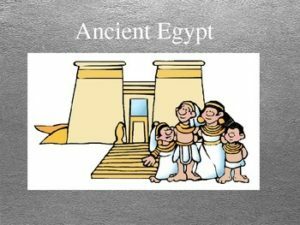 This PowerPoint discusses what life was like in Ancient Egypt along with why farming was so important.